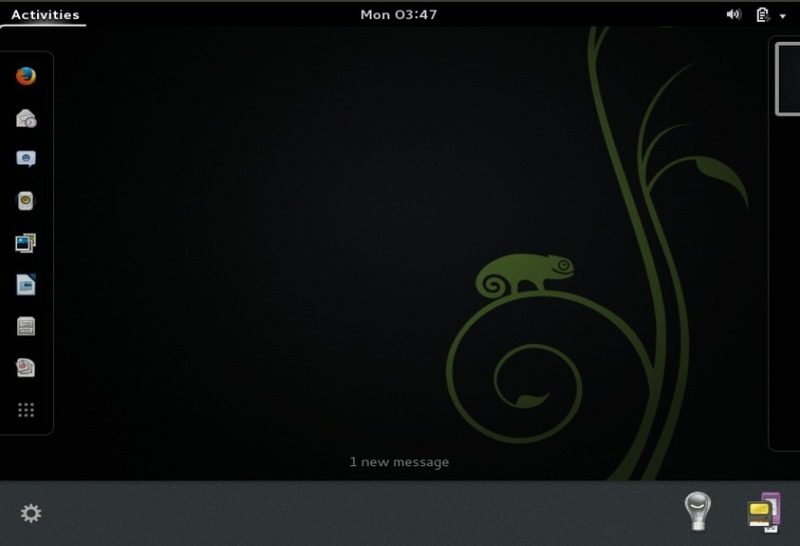 OpenSUSE is the most widely used linux distribution. 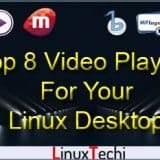 It is free / opensource which is suitable for laptops, desktops, netbooks, servers and multimedia center PCs at home or in small offices. 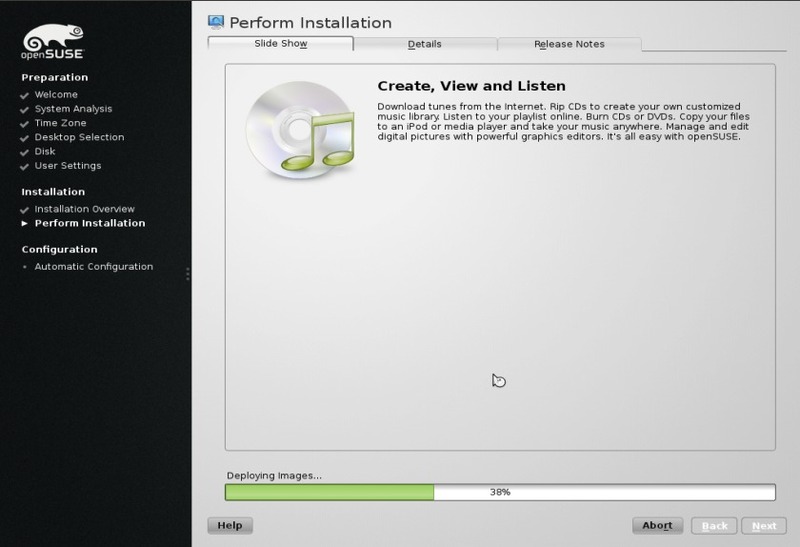 Step:1 Download the Installation Media . 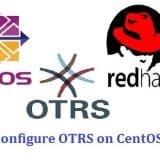 Depending upon your system architecture , download the ISO file and Burn it to DVD or USB device. Step:2 Boot the System with Bootable media(DVD or USB). 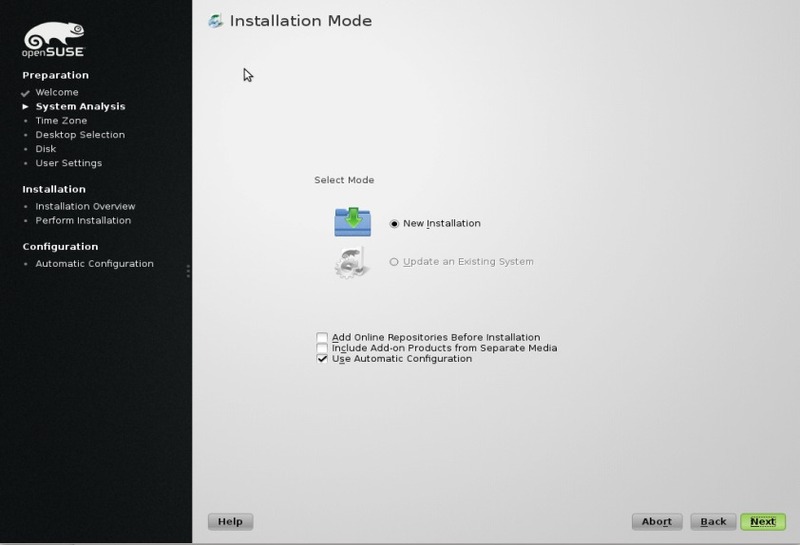 Select Installation Option and Press Enter. Step:3 Select your respective language and the keyboard layout to be used during the installation. Step:4 Select the Installation Mode. 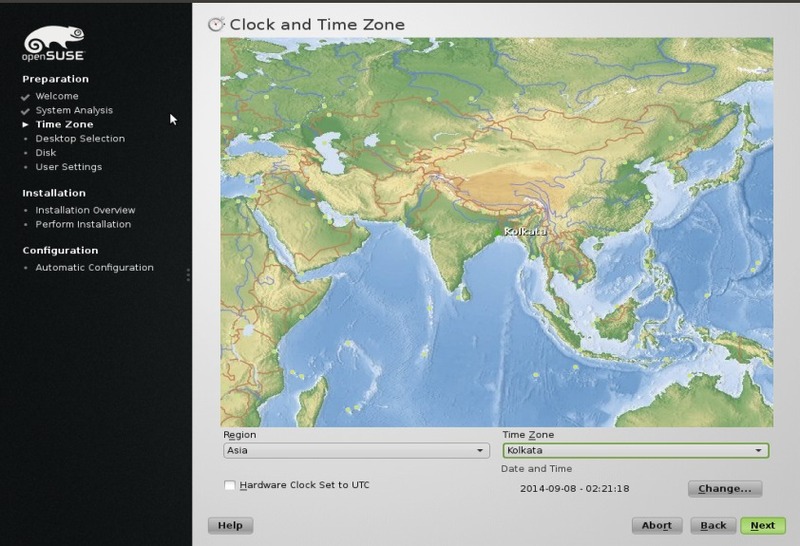 Step:5 Set Time Zone with respect to your region . 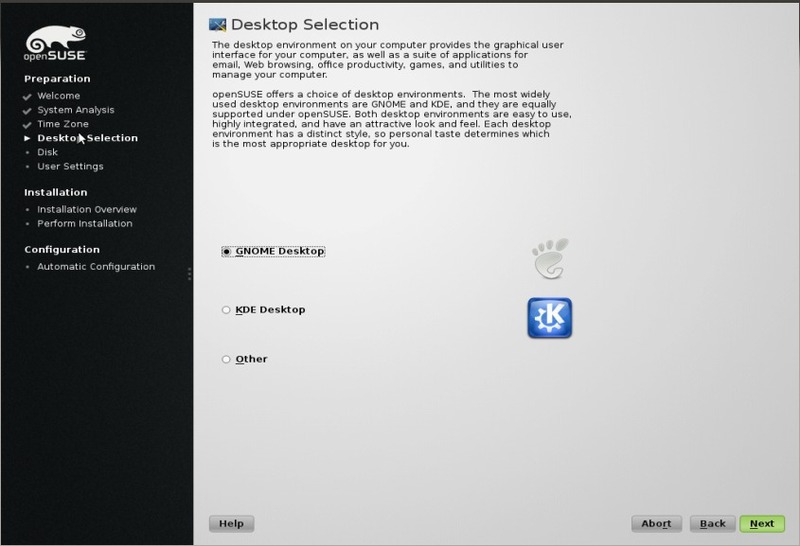 Step:6 Desktop Selection (GNOME or KDE) . 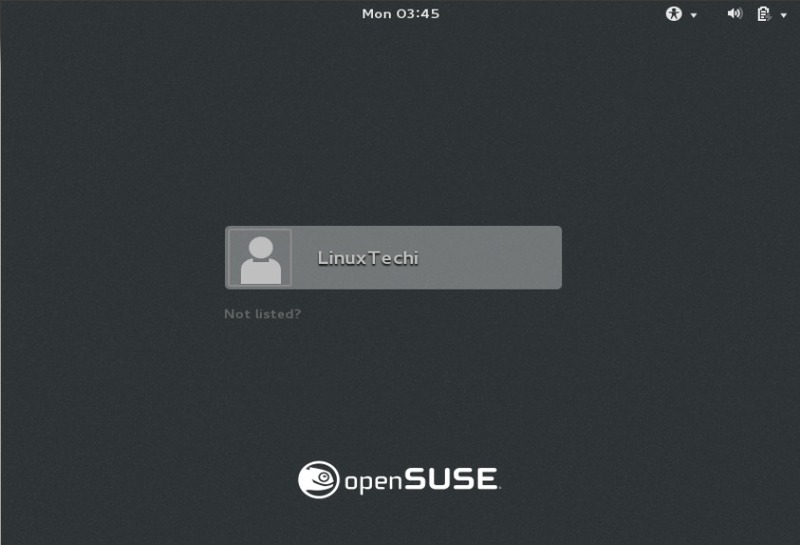 In my case i have choose GNOME Desktop. 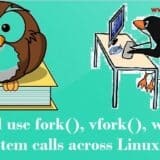 Step:7 Define the Partition Table. 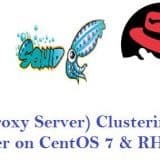 We can use the system proposed partition table or we can configure customize partition table. 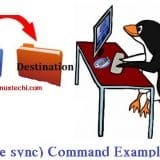 In My case i am using the system defined partition scheme along with LVM. 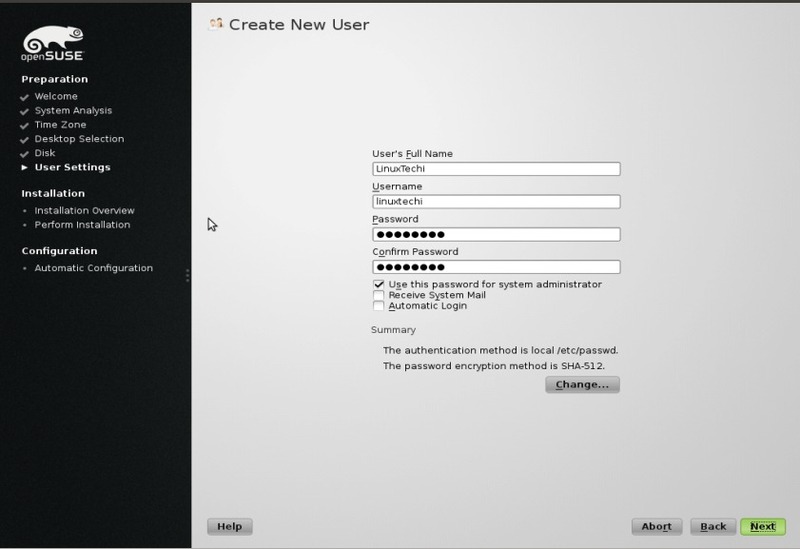 Step:8 Create a User, Specify the User’s Full Name and Password & Disable Automatic Login. 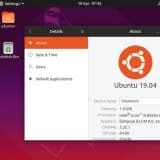 If automatic login is enabled, then system boots straight to your desktop with no authentication at all and others users can easily access your data. 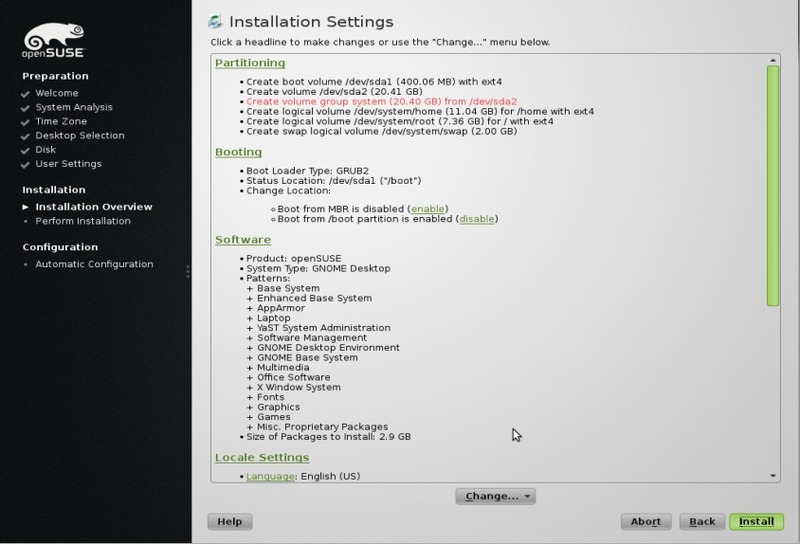 Step:9 Review installation Settings & Click on Install. 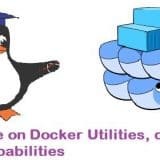 Installation takes between 15 and 30 minutes depending on the system performance and the selected software Packages. 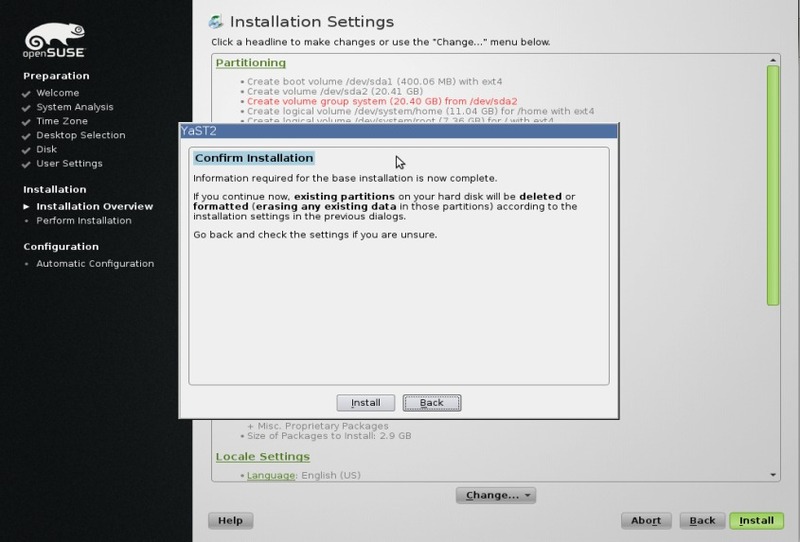 Step:11 When the installation is Completed, Reboot the machine & boot from Hard Disk option. 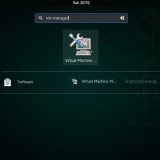 OpenSUSE will start the automatic system configuration which will configured network on your SUSE box and set up your hardware. 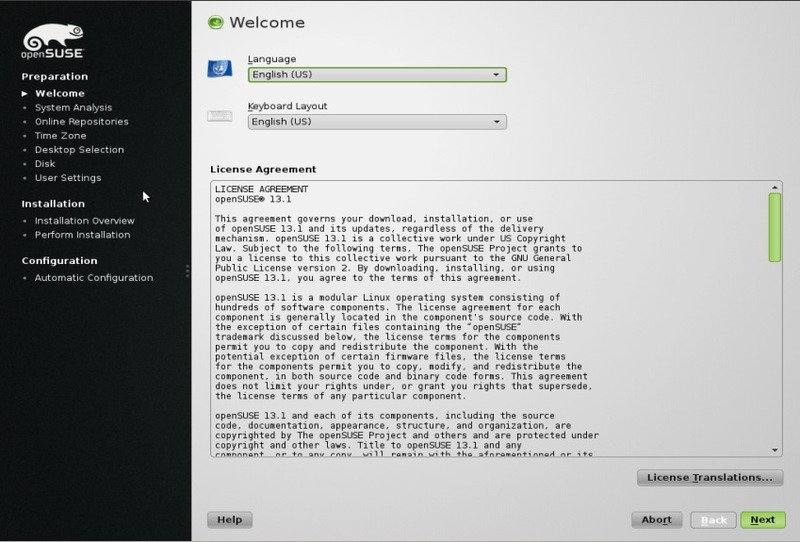 That’s all, Installation is Completed , Enjoy OpenSUSE and have Fun !! !